Welcome to hump day! I hope you are having a fabulous week so far! Spring is here.... but I'm in Maine. So spring can mean any kind of weather, and I'm sure mother-in-nature has plenty of variety in store for us! We started off spring with gorgeous blue skies. Then the next day we snow and rain. Thankfully, the snow melts quite quickly (most of the time) and the end of the school year is in sight! This winter, I had some fantastic news. I was accepted as a Tasc Performance Ambassador. So what does that mean? 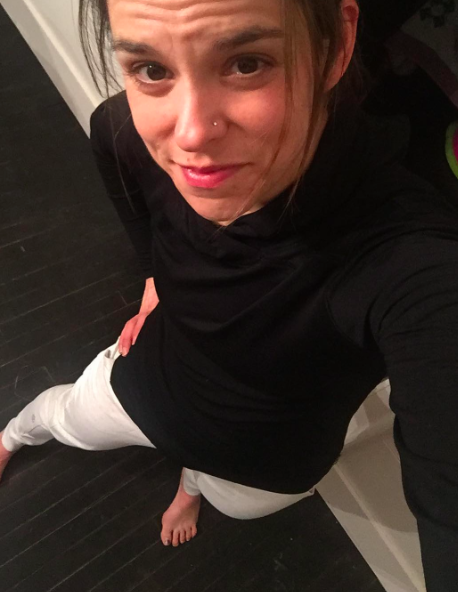 It means I get to be spoiled with amazing, gorgeous, comfortable clothing that is great for ALL activities - running, yoga, cycling, errands, work...sleep. You name it. Tasc Performance has something for you! 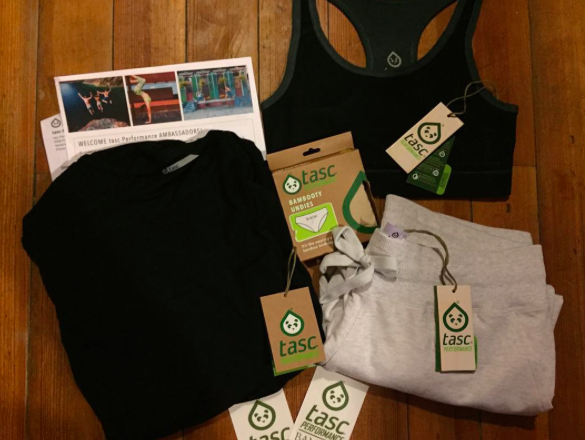 As the tags above say - Tasc Performance is made from natural materials. It wicks moisture, protects you from the sun, doesn't trap in odor, is incredibly breathable and is super lightweight. I could LIVE in Tasc Performance. I want to wear it everywhere. It is now just blended into my regular rotation of clothing. 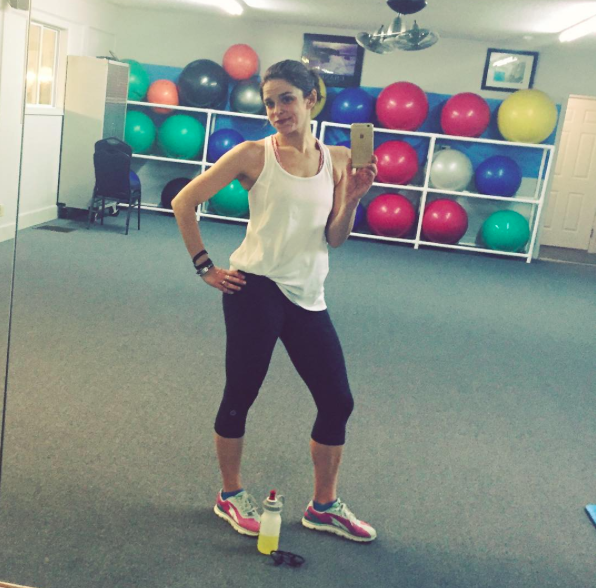 The Endurance Sports Bras are amazing. Not only do they offer so much support, they are comfortable, reversible, odor-free, and super cute. Bywater High Low Pullover and Nola Crop Leggings..... a constant in my life. I have an older tank from Tasc, that I still wear, all of the time. It's great for all activities too and for pairing with my Nola Crops when I hop on the trainer for an indoor sweat. Yup....the Bywater High Low is great to wear to school too! Love this top! 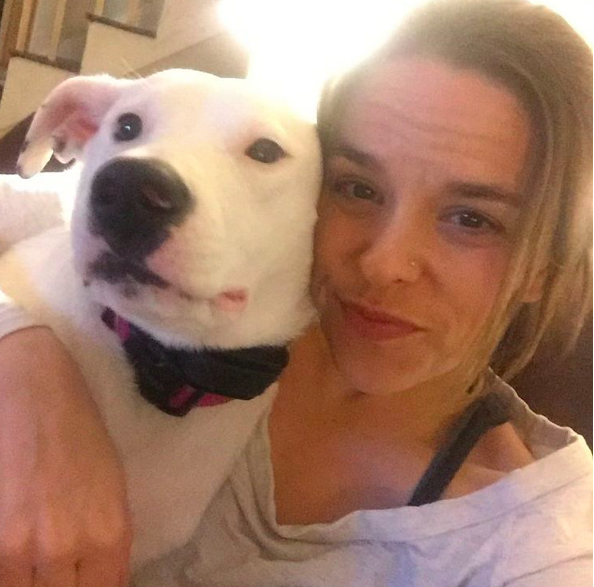 And it's great for cuddling with the puppy at night too! The Falaya Racer Top is seriously amazing. Light weight, flattering, and adorable! I liked it for running and I can lots and lots of time in it when the outdoor temperatures increase! The Riverwalk Pants are far beyond the best pants I've ever worn. 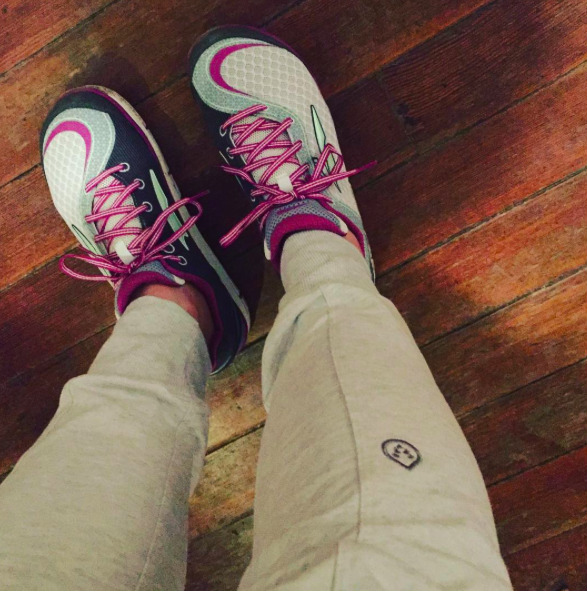 They have the "jogger" look, but the feel and comfort go far beyond any "jogger" out there. Ward and Izzy couldn't stop looking at them and touching them, saying "I want some of those". Sorry guys! Mine!!!! The Elevation Hoodie is super soft, warm and flattering. I love to wear it everywhere. I haven't worn it running outside, because, well, I haven't run outside a lot lately. But I wear it to yoga, running errands, to school. It's an amazingly warm and cozy top! Now that I have you drooling and jealous over my newest wardrobe additions, you can stock up on your Tasc Performance clothing with this sweet discount!!! Use FF0103-hjA6 to enjoy 15% off your purchase through 3/31/16. I have been eyeing up the cute Congo skirt! I must have it!!! !